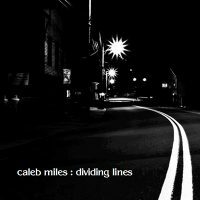 Get Dividing Lines, the latest from Caleb Miles. 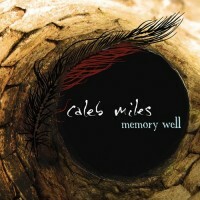 Available on CD or as a digital download. Songwriter Circle with Ian Sherwood and Cameron Nickerson, Berwick Legion in Berwick. Solo acoustic at Temple On Queen, Bridgetown. Conquer All Music Series with Hupman Brothers Band, Conquerall Mills. Solo acoustic at Tall Sips On Stilts, Bear River. Solo acoustic at Sydney Street Pub, Digby. Solo acoustic at Maritime Express Cider, Kentville. 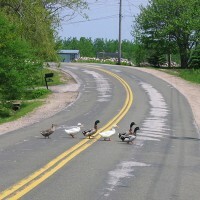 Pembroke Blues Festival with The Hupman Brothers Band. Dayliner with Magnetic North at The Carleton, Halifax. 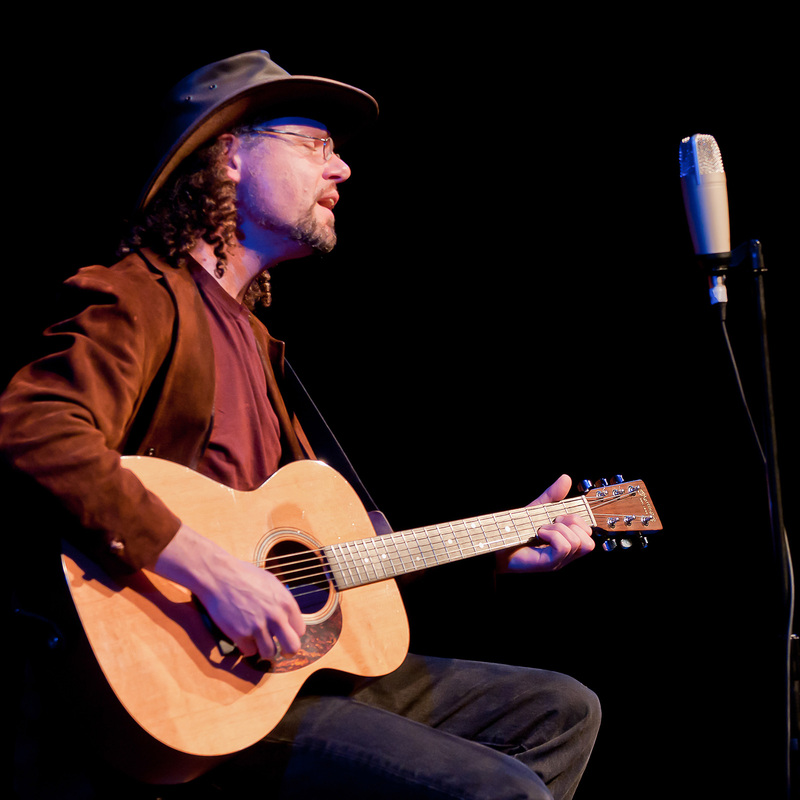 Solo acoustic at Lunn’s Mill, Lawrencetown. Solo acoustic at Gaspereau Winery. 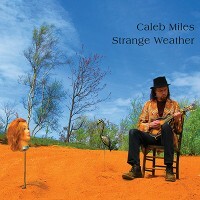 Featured performer at Blues Night at Tall Sips On Stilts, Bear River.